According to the Reboot programme, I will begin to feel better by day 3. I actually felt worse today than yesterday but better than Monday. So relatively better then when I started but not as good as I was expecting. I am hoping tomorrow will be the day I spring out of bed, full of energy and with startling mental clarity. 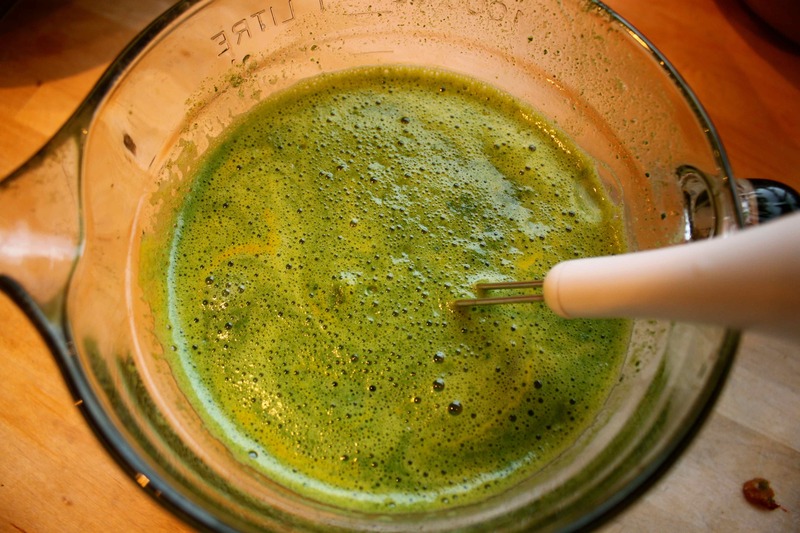 Today I got up feeling very tired and not very enthused about another day of juicing. To make life harder I was working form home with Harvey around so I had to feed him while not eating myself. Plus I am incredibly busy at work so today was going to be a challenge. 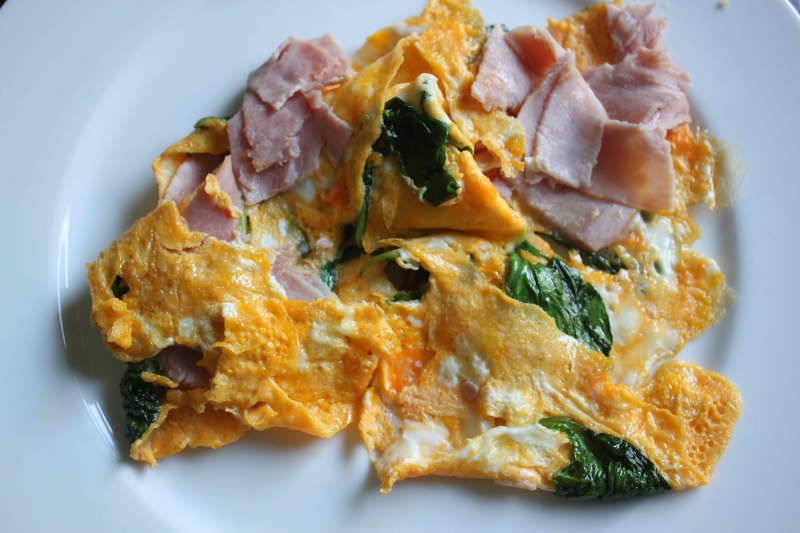 I heroically made Harvey a spinach and ham omelette for breakfast. I always cook eggs in a little butter and the smell of melted butter was enough to make me salivate. I really wanted this breakfast but managed to pass it on, in its entirety, to the little fella. 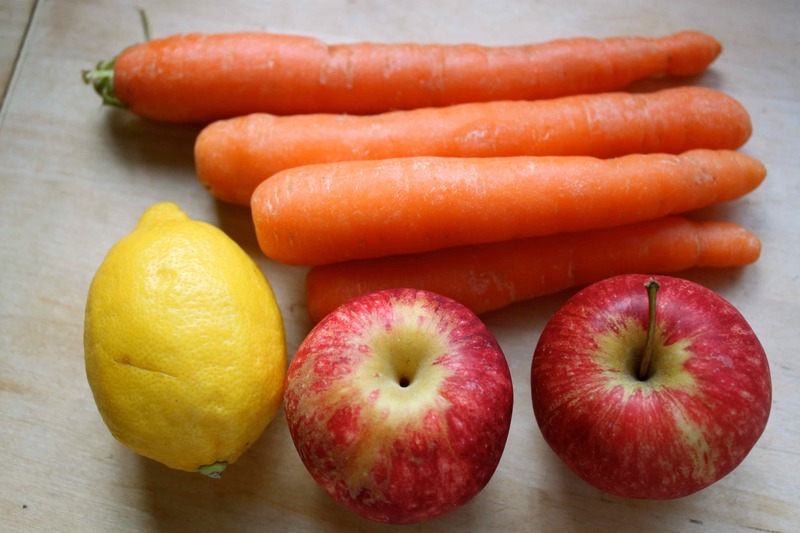 I tried to muster up some enthusiasm for the carrots, apple and lemon I was allowed. This was a beautiful colour and actually tasted lovely. A little glass of sunshine to start my day. 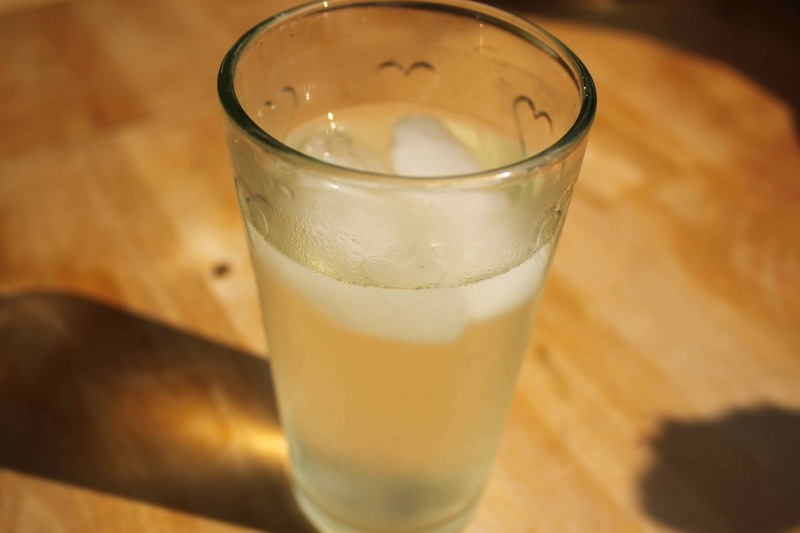 Mid – morning heralded a glass of coconut water. 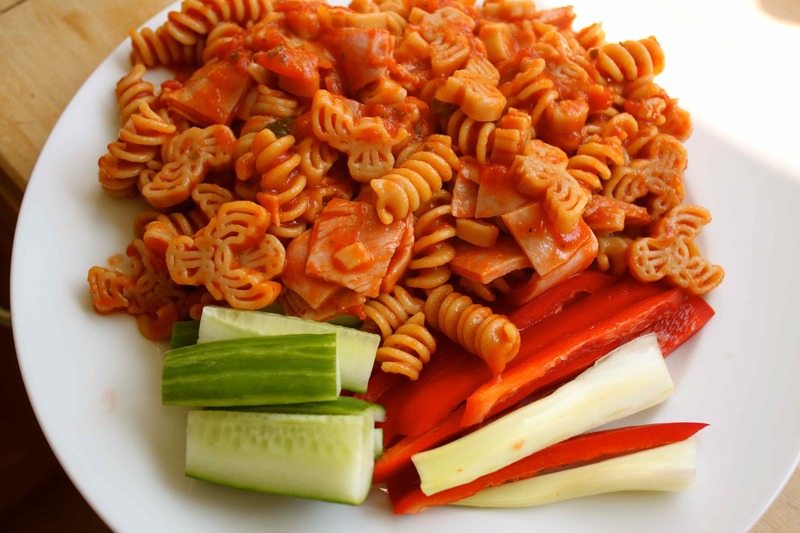 For lunch Harvey had a plate of wholewheat pasta and ham in tomato sauce with some red pepper, cucumber and celery on the side. I am not a big fan of pasta so I found this quite easy to resist. I juiced up half a red pepper, 2 celery stalks, lots of kale and spinach, 1 cucumber and a lemon. It tasted as gross as it looks. 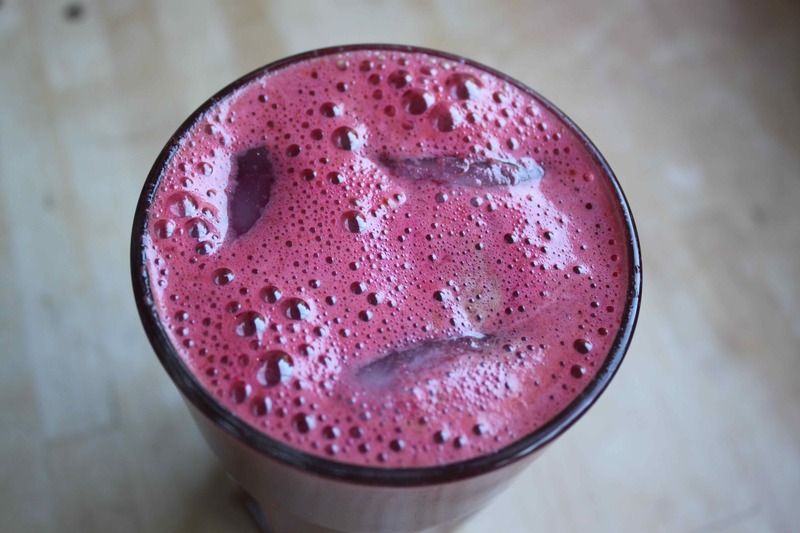 I was almost excited for the afternoon’s juice, working on the assumption that it had to be better then the lunch time juice. 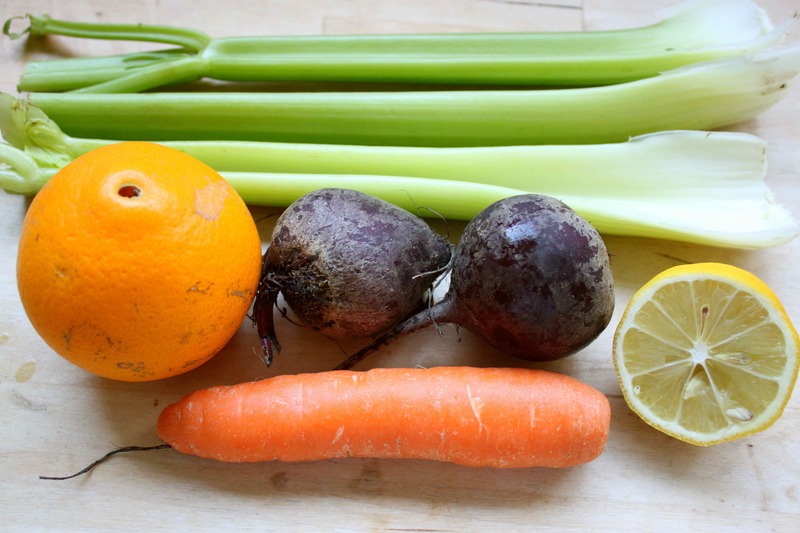 3 stalks of celery, 1 orange, 2 beetroot, 1 carrot and half a lemon. 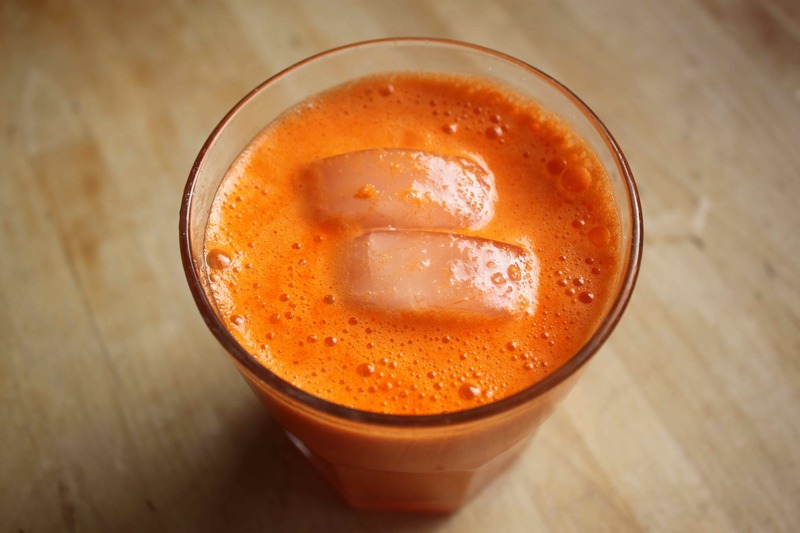 I would have loved to eat that orange whole instead of juicing it. Not bad. I think I would have liked it without the beetroot but apparently beetroot is very good for you so I persevere. I really wanted Harvey’s dinner. I REALLY wanted it. 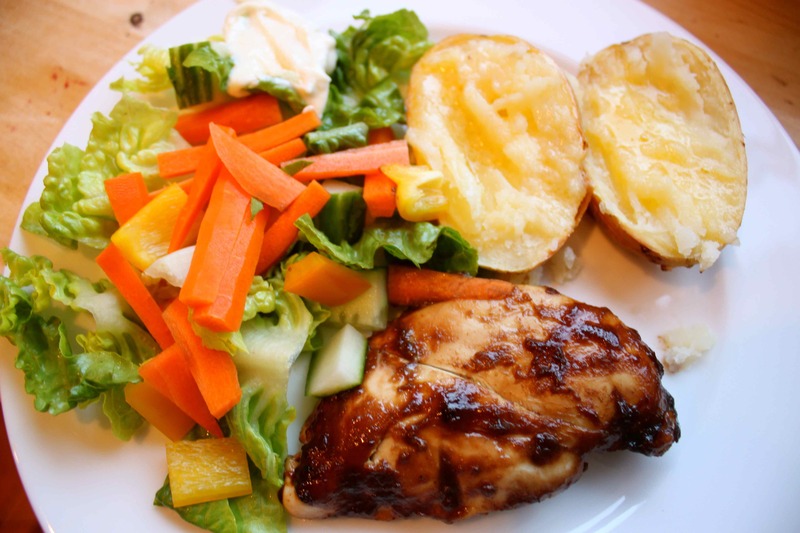 Jacket potato, salad with mayonnaise and chicken baked in a chipotle BBQ sauce. He is very lucky I am being so iron willed today or he would have had nothing. 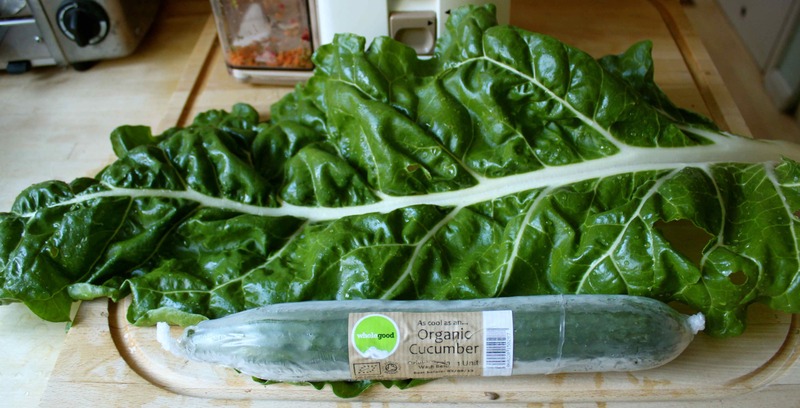 Look how huge this Swiss chard leaf is! 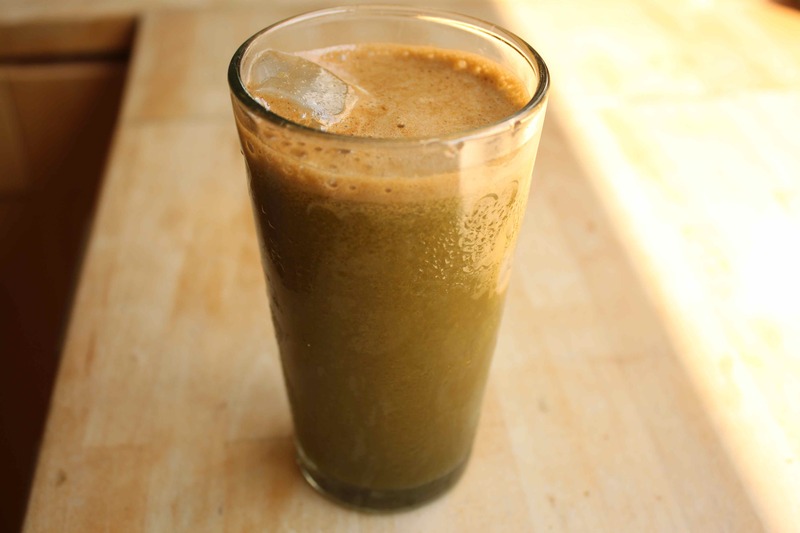 I juiced 2 of these, with a cucumber, 2 celery stalks, half a lemon and an apple. My goodness it was green. I am trying to picture those micronutrients, coursing through my blood, on route to repair damaged cells, build new ones and make me feel tip top in the morning. 3 days down, 2 to go ! Well done – you are the Iron Lady indeed. I’m doing it next week! How much did you end up losing in weight as you progressed? I am on day 3 right now and I have this pulsing headache on the left side of my head and it’s starting to go to the right. I also am very tired as if I could sleep all day, I feel the only clarity I get is when I’m sleeping. I also have these dark circles around my eyes that I never had before. I have always had youthful and clear skin. To add to everything I also have nausea. I honestly don’t think I’m doing this correctly. I think I’m not getting enough juice per day but I am so “ugh” thinking about downing another juice. It feels like when you’re a kid and your mother makes you take nyquil when you’re sick. It feels like certain doom and you tightly push your lips together. However, I did lose 3 pounds the first day and 2 lbs the second day. I feel sickly and unhealthy. 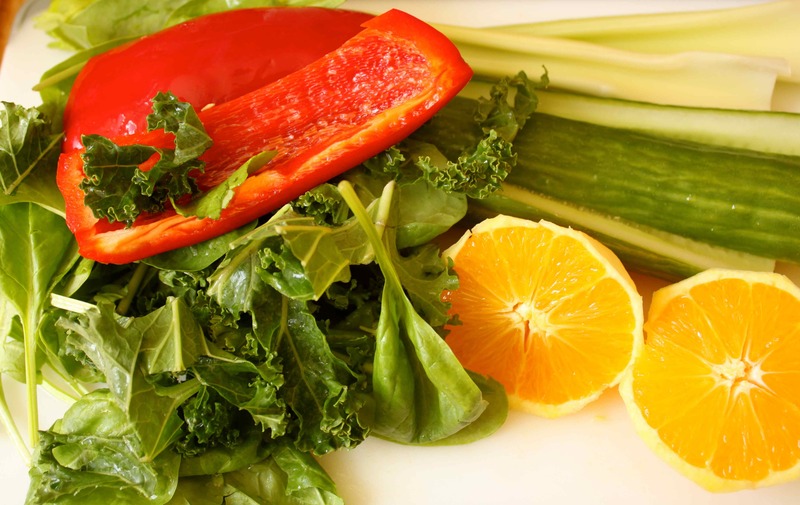 I felt better with my old diet, I am a vegetarian but I rather eat my veggies and fruits.I just need help. I promised to see this through but if it’s hurting me….I don’t know.